What is a restaurant week? It&apos;s a celebration of the culinary talents of area restaurants. During restaurant week, restaurants offer specially priced multi-course meals. Chefs work hard year round to take care of their customers. During restaurant weeks, they go above and beyond and show off their talent and culinary diversity. The first restaurant week concept originated in New York City in the early nineties. Howard County began their own version of Restaurant Weeks in 2008 in hopes to give locally owned and operated restaurants a boost during their slower seasons which are typically immediately following the winter holidays and around summer vacations. What are the special menu prices? Howard County has a diverse population of restaurants ranging from fine dining to roadside diners and barbeque stands. Menus can range anywhere from $15 (or less) for a two course lunch to $45 for a four course dinner in one of our finer establishments. There is truly something for everyone no matter what the budget or taste. Does the price include taxes and tips? No. And please remember to tip your bartender and server well. Like the chefs, they&apos;re some of the hardest working people around. Is every Howard County restaurant participating? No, although every Howard County restaurant is welcome to register and join the celebration. We also welcome and encourage restaurants in nearby counties and jurisdictions to participate! Restaurants can sign up here. Calling ahead to ask about the need for a reservation is always a good idea. Do I need to call ahead about dietary concerns? Calling ahead to discuss dietary concerns is recommended for an optimal experience. Are hotels and inns offering special stay-and-dine packages? Available hotel packages can be viewed here. 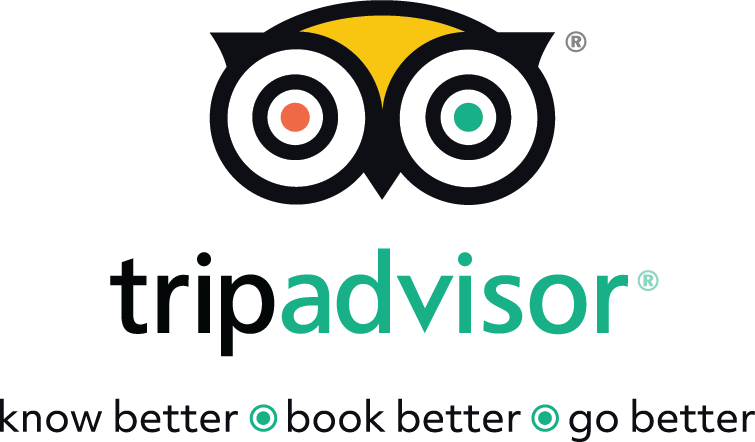 A full list of all of our wonderful hotels can be found here. To enter: Post about your favorite Howard County Restaurant Weeks meal or menu you&apos;d like to try to Facebook, Twitter or Instagram with the hashtag #HoCoRestaurantWeeks between Jan 22 and Feb 5, 2018. There&apos;s no purchase necessary. Entrants must be 13 years or older to participate but must be 18 years old or accompanied by a legal adult to claim prizes. The contest begins on January 22, 2018 and ends on February 6, 2018. Winners will be selected between February 7, 2018 and February 28, 2018. All entrants will be included in the prize drawing. One entry for every photo shared or favorite menu/dish post. No limit on the number of entries. Posts must be made to publicly accessible social media accounts for consideration, posts made to private accounts will not show up in our search results. Prize valued at over $700. No cash value on prizes. Prizes are nontransferable. Prizes shall be claimed within 30 days of notification. Unclaimed prizes will be forfeited. All prizes are subject to certain rules, restrictions and expiration dates as determined by individual entities providing the prizes. Employees of Visit Howard County and family of employees and participating locations are not eligible for prizes. Participants must be able to provide a mailing address, as prizes will be sent through a carrier (USPS/FedEx/UPS). Winners will be contacted via social media (via whatever service they used to submit their post). 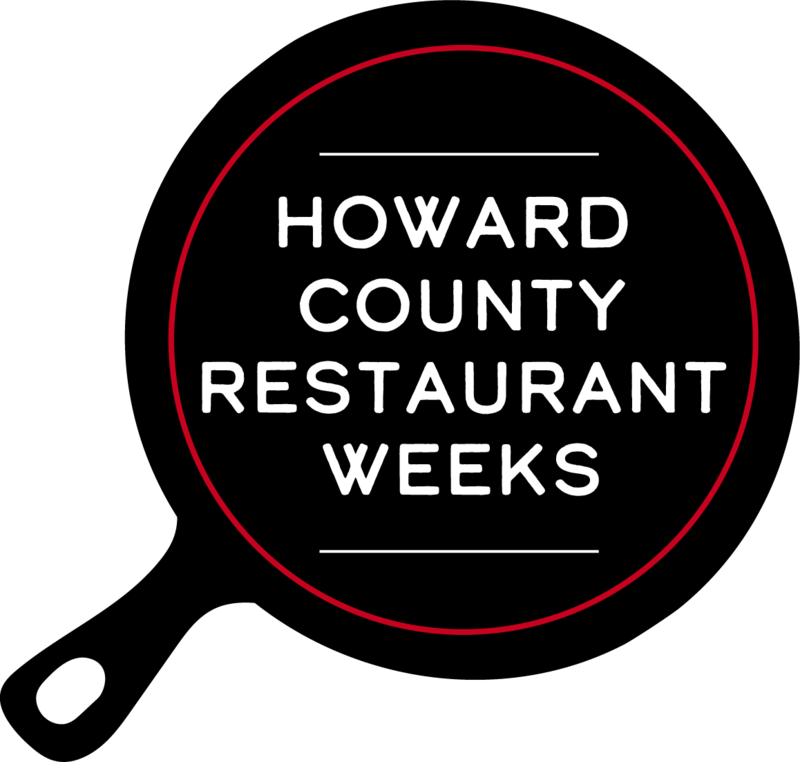 By using the hashtag #HoCoRestaurantWeeks entrants grant Visit Howard County the right to repost any updates, images or videos on social media and on VisitHowardCounty.com (credit will be provided where applicable). Winner&apos;s names may be displayed on social media and VisitHowardCounty.com. Visit Howard County is compliant with the data protection act. Our policy is such that we will not pass on your details to any third party without your prior consent. For questions regarding this promotion, please submit queries to marketing@howardcountytourism.com and they will respond in a timely manner.